A group of Weatherford residents showed up to the Weatherford City Council meeting Tuesday evening to voice their concerns about a plans to move traffic off the Weatherford downtown square. The city earlier this month announced that it received $11.5 million in state and local government funding for the northern bypass that expected to help the city move traffic off the downtown square. Weatherford plans to work with impacted residents to develop a route for the southern downtown bypass. In the following Weatherford Democrat article, Cristin Coyone succinctly captures the essence of small-town tyrannical government officials attempting to run rough-shod over their neighbors. How to defend against petty tyrants ~ STAND AND FIGHT ! Tensions between the City of Weatherford and Zion Hill residents boiled over Tuesday night during a regular city council meeting, causing Mayor Craig Swancy to briefly order the city council chamber emptied. Facing dozens of Zion Hill residents Tuesday night, Swancy minutes after the meeting began shut down attempts by the group to address council members on the proposed annexation. The Constitution forbids government intrusion into a man’s reasoned convictions. Why then should government act on his behalf, and without his consent, by giving his tax dollars to non-governmental nonprofit organizations to which he objects? If he refuses to pay taxes, his property is seized. Therefore one cannot deny he is forced to support non-governmental entities that may be in opposition to his deeply held convictions. If you believe a non-profit entity should be supported, write a check. But do not force your neighbor to participate in the support an organization that may act in opposition to his deeply held convictions. Example: Your local government may think it is a good idea to support Planned Parenthood. If government is forbidden from intruding into your deeply held convictions, should it be acceptable to support Planned Parenthood with your taxes, a “non-profit” to which you may find deeply offensive? Funding for these, and myriad of other programs, is not a proper function of government, at any level. Funding should be derived from voluntary donations , fund drives etc , NOT from the public treasury. Finally…. Weatherford elects a man who votes with tax payers in mind! Our thanks to Councilman Kevin Cleveland, who understands the proper use of taxes, made a motion to cut funding for nonprofit organizations. Does it make sense to anyone, that some on Weatherford’s city council would be talking about raising taxes, and giving tax dollars away to unofficial nonprofit organizations at the same time? Without naming names, it is easy to pick out one of these geniuses by reading the Weatherford Democrat article below. Thank you Councilman Kevin Cleveland for standing on conservative principles! What will be the cost to taxpayers? Who stands to benefit from this? We have lived in this neighborhood for 18 years and during that time I cannot recall a single time when we had to wait more than 10 to 15 seconds for traffic to clear in order to turn left or right, or to proceed through this intersection. Another solution in search of a problem? WEATHERFORD (CITY OF WEATHERFORD), Texas (PCDP) (06/15/2016) – The intersection of Mockingbird Lane and Charles Street will be closed to reconstruct the intersection into a roundabout beginning Wednesday, June 22. 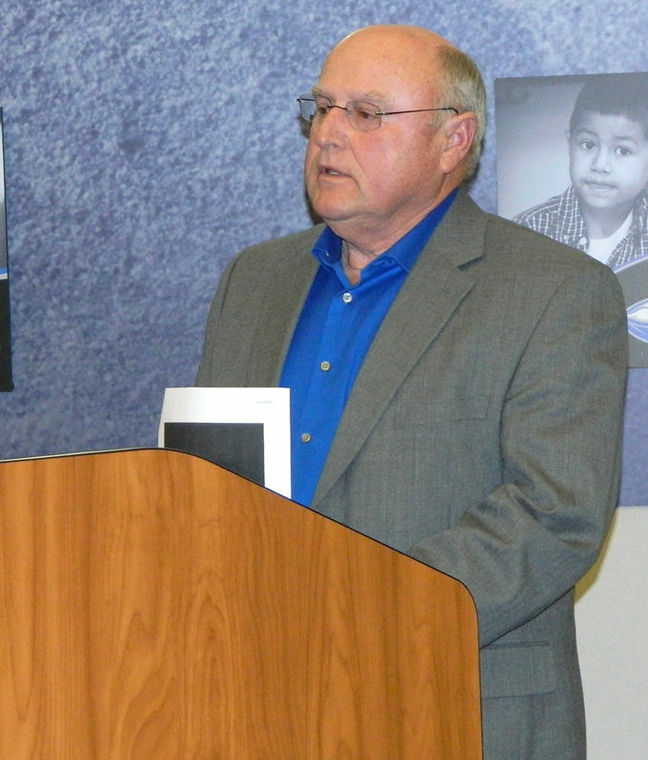 Despite owning the land and building in dispute and facing the possibility of losing $85,000, the Parker County Hospital District is not weighing in on a lawsuit involving the taxable value of the hospital. 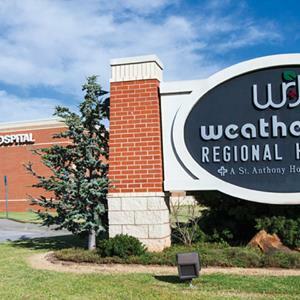 Weatherford Texas Hospital Company, a subsidiary of Community Health Systems, is suing the appraisal district, arguing that the taxable value of the hospital should be approximately $35 million rather than $60 million, which the district has valued the property at since 2012, according to Parker County Appraisal District Chief Appraiser Larry Hammonds. This commentary originally appeared in the Tyler Morning Telegraph on February 11, 2014. Cities, counties, school districts, and special districts in Texas are drowning in debt. 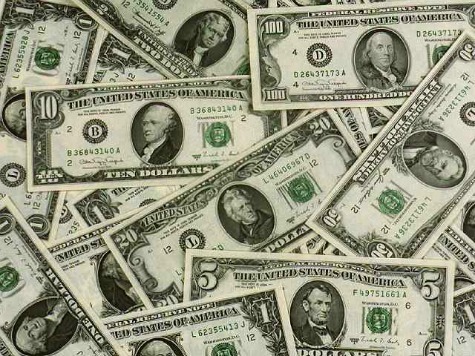 According to newly-released data from the Texas Bond Review Board (BRB), Texas’ local governments had outstanding debts totaling more than $200 billion in fiscal year 2013. That marks an increase of more than $25 billion over the past five years. On a per person basis, the amount of local debt that exists is equally concerning. In 2013, Texas’ local debt per capita — ranked as the 2nd highest among the top 10 most populous states in a September 2012 Texas Comptroller report — totaled more than $7,500 per Texan. That figure has also seen significant growth in recent years, when only ten years ago local debt per capita was just over $4,300 per person. Texas law makers often deserve our criticism, but we have only ourselves to blame for the enormous school bond debt we continue to heap upon ourselves. How far into the future must we look to see relief this unconscionable trend that has become even worse since the printing of this article? Supporters of this outrage will tell you, “It’s for the kids”. What is actually “for the kids” – is a brutal slave master called debt! Already on the hook for $65 billion in outstanding school bond debt approved and issued between 2007-2013, Texans voted in more mega-school bond debt statewide in 2014 that will pile nearly $10 billion more onto the statewide property tax payer tab. For public school debt alone, Texans will owe almost $75 billion — before interest. Two public hearings remain after being called by the Weatherford ISD board to hear from residents about the possibility of the district calling a bond election in May. A committee recommended the board consider calling a bond election for $99.2 million. The first public hearing, on Tuesday at 6 p.m., will be held in the board room of the District Services Building, 1100 Longhorn Drive. The second, on Thursday, Feb. 26, at 6 p.m., will also be held in the board room, and may result in a vote from the board to either put a bond election on the May 9 ballot or take no action.